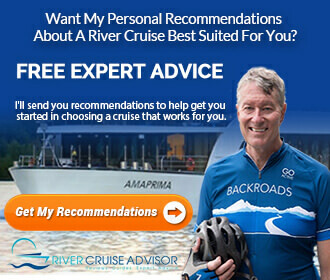 What’s Included In All-Inclusive River Cruises? All-inclusive river cruises are immensely attractive. While they are generally priced higher than their non-inclusive counterparts, voyages on all-inclusive lines like A-ROSA, CroisiEurope, Scenic, … [Read more...] about What’s Included In All-Inclusive River Cruises? 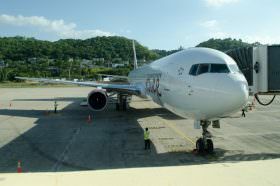 Is Air Included in My River Cruise? More and more river cruise lines are advertising their products as all-inclusive – and it’s obvious to see why. 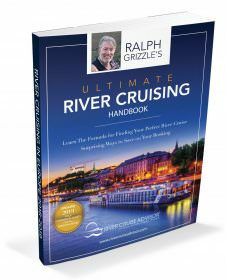 As travellers grapple with fluctuating exchange rates and a litany of additional … [Read more...] about Is Air Included in My River Cruise? 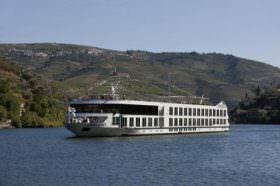 The Douro River is the only river in Portugal that offers overnight river cruises. 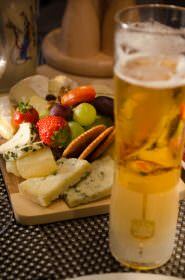 Itineraries are usually round trip from Porto, Portugal and visit Salamanca, Spain. You'll find that most river … [Read more...] about How Do Douro River Cruise Prices Compare? 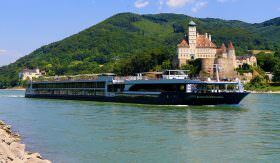 Most river cruise companies offer itineraries that include some combination of the Rhine, Main and Danube rivers. 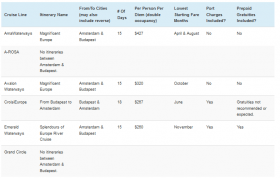 For this article, we're going to compare prices for river cruises between Amsterdam … [Read more...] about How Do Prices Compare for River Cruises Between Amsterdam & Budapest?